Every customer expects individual solutions for high performance manufacturing processes and each industry demands a special technology. We meet this diversity of challenges with the highest degree of engineering precision, flexibility and profitability. With us you will always make the shortest link to the right connection. 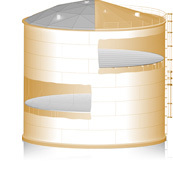 Our goal is to protect, through our products and services, your tank storage facilities from disruption and damage that could otherwise affect production, delivery schedules, work safety as well as the environment. Regular inspections by VACONOTANK will ensure that all statutory requirements are complied with by yourselves. 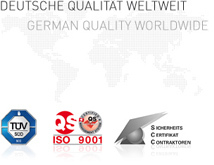 VACONO guarantees for its products and services a constant quality such as you would expect from a German company. 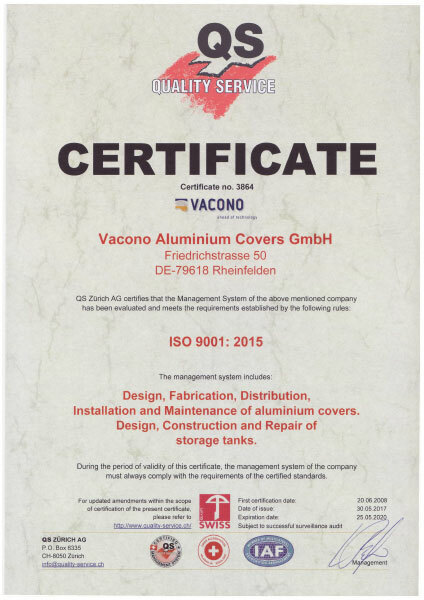 VACONO with its extensive Know-how accumulated through many years of experience in the industry offers tailor-made service and maintenance solutions for your storage and product tanks. 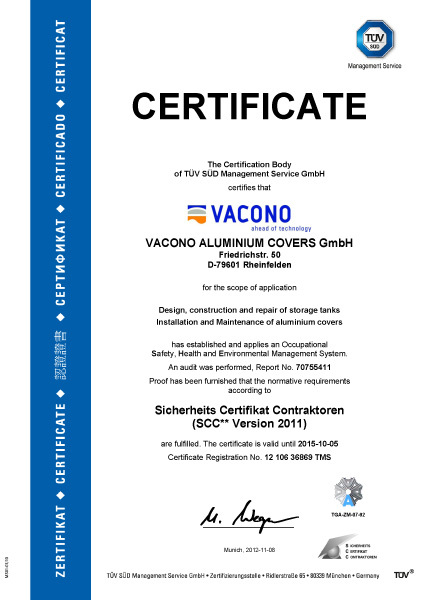 With its complete range of products and services VACONO can provide effective and lasting solutions tailored to your requirements. 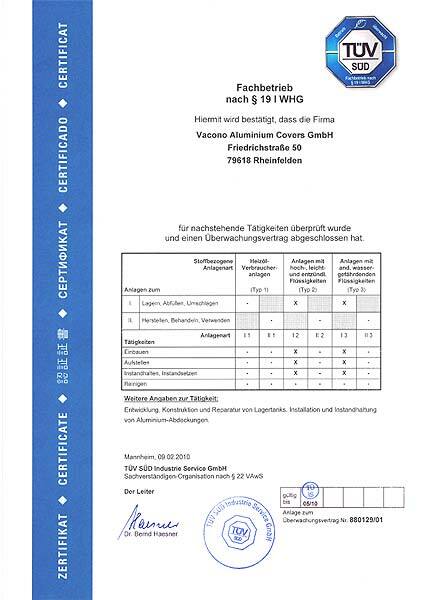 We are only satisfied when our customers are satisfied.